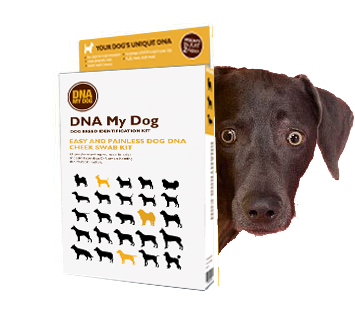 Vets or retailers interested in carrying DNA My Dog Breed ID tests, please email us at retail@dnamydog.com. 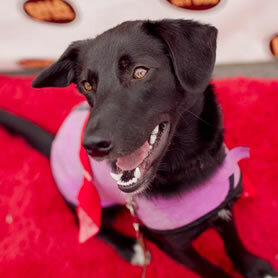 CANINE RESCUE ORGANIZATIONS: Click here to learn about our North American Shelter Program designed to help you raise funds! 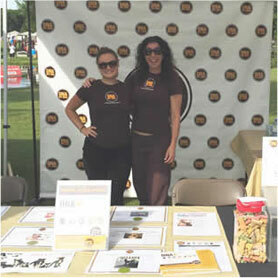 Click here to read out latest Press Release about our Shelter Program. 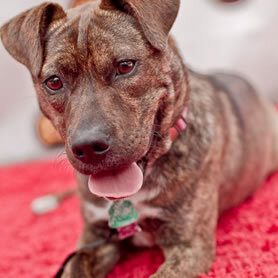 Click here for a list of the rescues and shelters in our program. 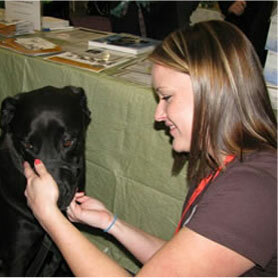 These rescues will receive $10.00 when you purchase a kit from them. 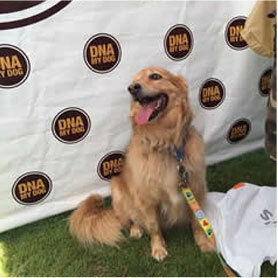 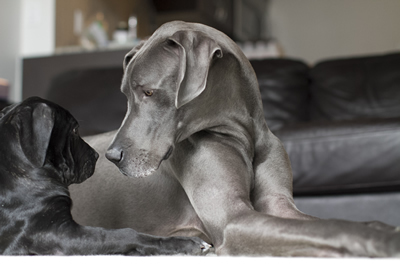 The DNA My Dog test is sold throughout the world in over 15 countries. 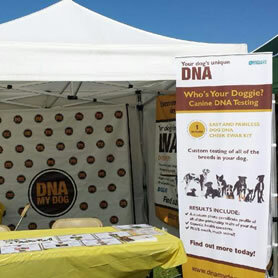 If you are an established retailer or online seller who is interested in learning about selling the test in your territory please contact opportunities@dnamydog.com. 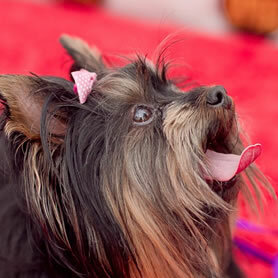 Join our Facebook Group for news, updates and more. 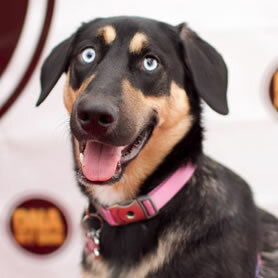 Jess, Mindy, Paige & Gunner from DNA My Dog. 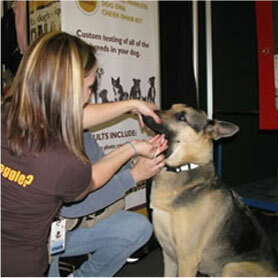 Taking a sample at an event. 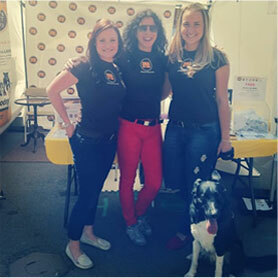 Mindy, Jess and Paige at Woofstock. 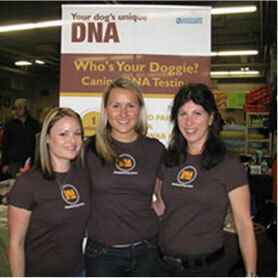 Paige, Mindy and Sarah at a DNA My Dog event. 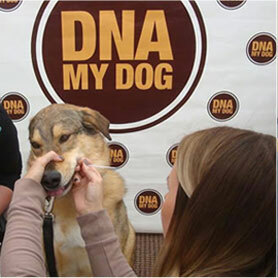 Jessica takes a DNA sample. 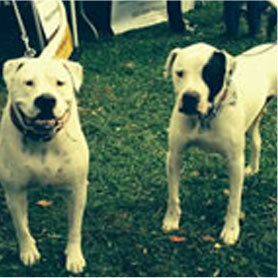 DNA My Dog at CT Pitbull Awareness Day. 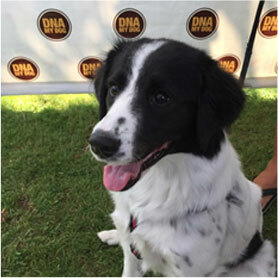 A dog that was tested at Pawlooza, 2015. 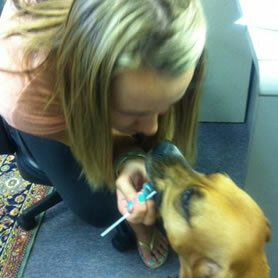 Macy comes by our office for a swab. 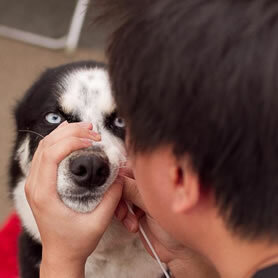 Not too happy about getting a sample. 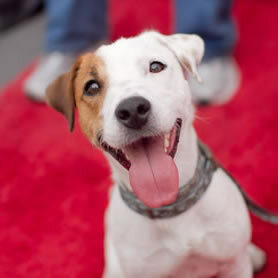 DNA My Dogs on the red carpet. 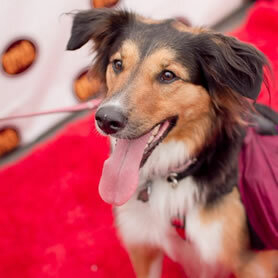 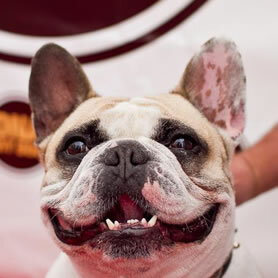 More DNA My Dog clients on the red carpet. 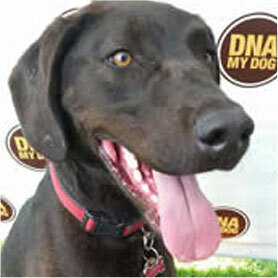 Some DNA My Dog dogs.